In particular it's surreal to see my novel in a category alongside Rowan Coleman and Matt Haig, both of whom very kindly supported Hold Back the Stars and each provided quotes that adorn my book's cover. Both the Brave New Words and RoNA nominations mean a lot to me; with Hold Back the Stars, I sought to combine a science-fiction setting with a love story to root for... which, in truth, can sometimes feel like falling between two posts. Being recognised for genre writing and romance respectively makes me really, really happy. The RoNAs take place on March 5th and I can't wait to see everyone and meet some of my favourite authors at the event! 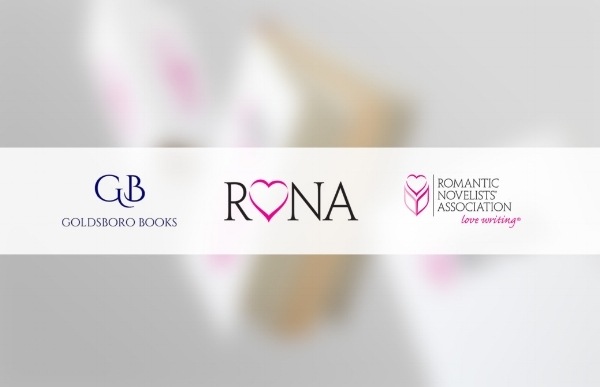 Find out more about the Romantic Novel Awards here. Read all of the shortlists for the 2018 RoNAs here.